Delta Heat’s founder, owner and operator is awardwinning Gas Engineer, Dante Cantal. For more than 30 years, Dante has been instrumental in the development and evolution of commercial and residential cooking equipment. 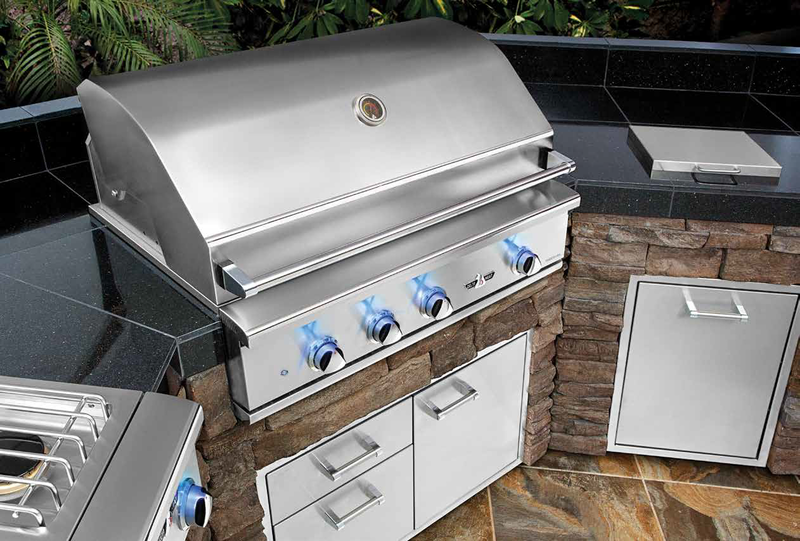 Dante’s expert knowledge of residential appliances and high- performance, commercial cooking equipment, set the stage for his transition to grills and outdoor kitchen equipment in the 1990’s. We understand that the right features, exceptional performance and longevity are important to you. Rest assured that these attributes are at the forefront of all Delta Heat products. We also understand the importance of style. 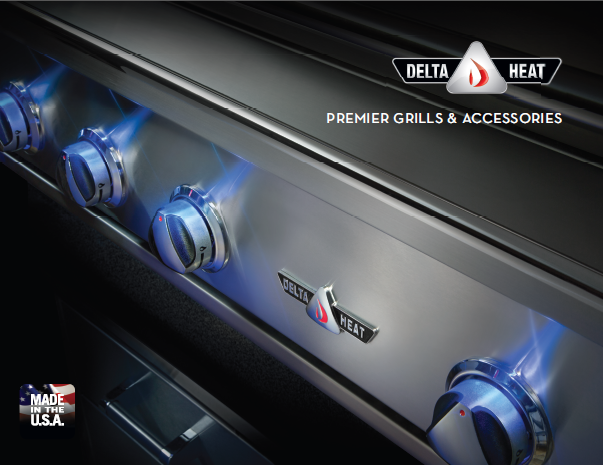 Our engineers and master craftsmen have built unmistakable appeal into each and every Delta Heat product. After all, your home is a reflection of your personal style. 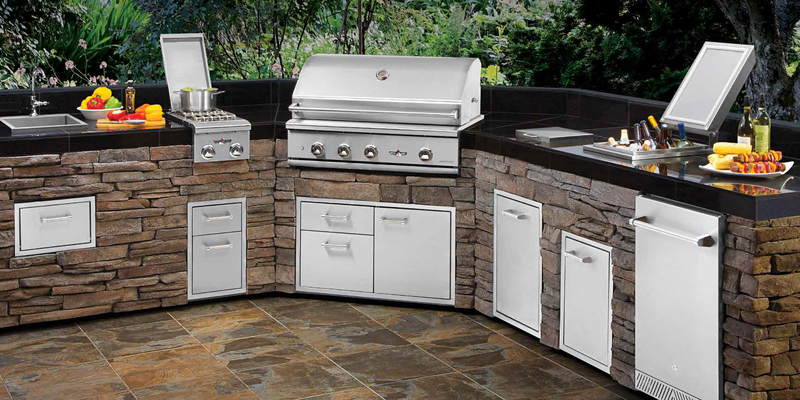 Your grill or outdoor kitchen should not be an exception. 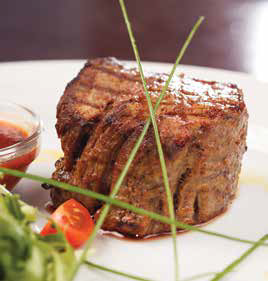 At Delta Heat we have thought through your cooking, storage and entertaining needs. Our offering is complete, giving you the products you need to create a space that is unique to you – A space that suits you and your family’s personal cooking and entertaining style.